The best, the fastest, the hippest and the most unorthodox account ever published of the US presidential electoral process in all its madness and corruption. 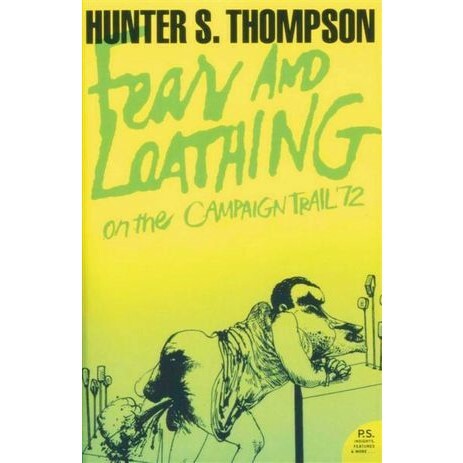 In 1972 Hunter S. Thompson, the creator and king of Gonzo journalism, covered the US presidential campaign for Rolling Stone magazine alongside the establishment newsmen of Washington. The result is a classic piece of subversive reportage and a fantastic ride on the rollercoaster of Hunter's uniquely savage imagination.